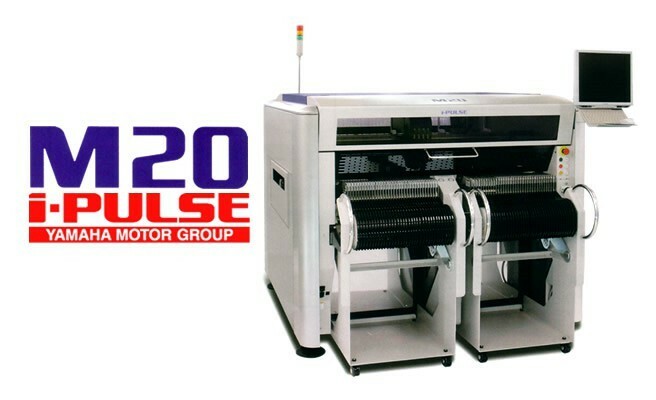 Amistar Automation is a supplier of manufacturing solutions for a wide variety of businesses engaged in printed circuit board assembly, electronic assembly, and pcb manufacturing. 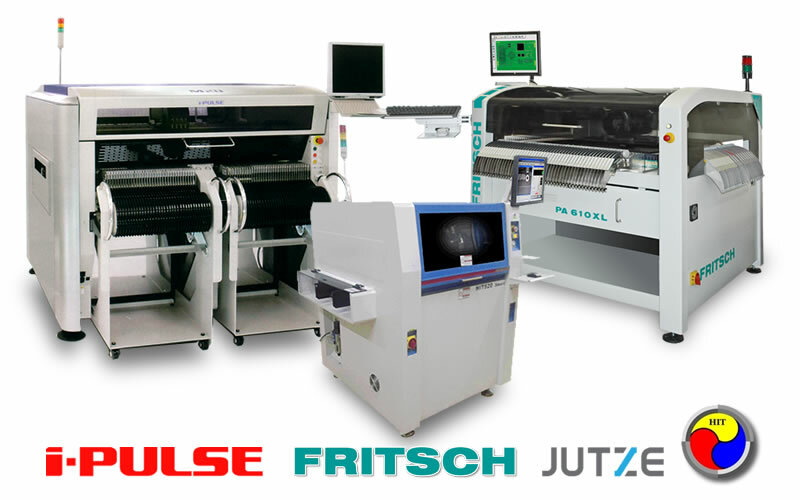 Amistar Automation offers a wide variety of products including pick & place pcb assemblers, reflow ovens for smt soldering, depanelizers, and PCB laser marking from manufacturers like i-PULSE, TWS Automation, DataPlace, Extra Eye, Fritsch, Jutze, HIT, and Amistar Automation. It’s All About Automation. . .